Low Cost Construction Site Cleanup & Renovation Debris Removal Services. … and all areas in between. We Leave Your Space Clean & Tidy! I can’t say enough good things about these guys. They just removed construction debris from my commercial premises and they did a fantastic job. Fair price, fast service, they even cleaned up after themselves. I’m very impressed. I have two other properties and I will give all my business to them from now on. Don’t bother calling anyone else. These guys are the best in town. What customers say about us on Google! For Construction Site Cleanup & Renovation Debris Removal Call Us! We leave the areas where the site debris was removed from clean and tidy. We handle all size construction site and renovation site cleanup jobs. No job is too big or too small for us to handle. Afro Junk Removal is here to help! 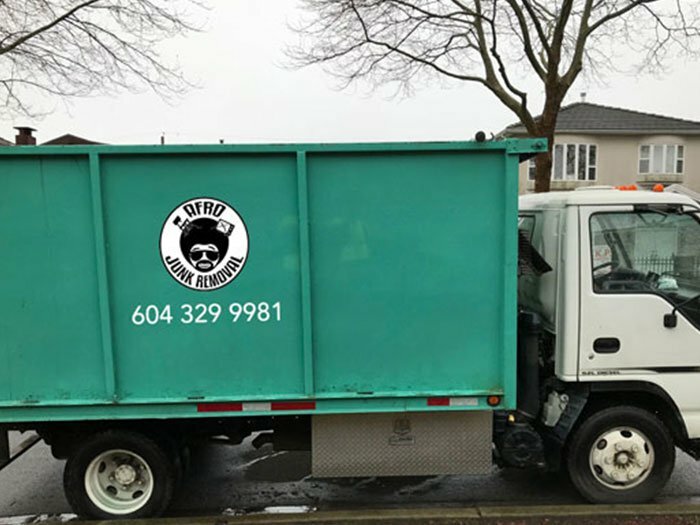 For low price, professional, friendly, full-service construction site or renovation site cleanup services in the Metro Vancouver Area, call us today!